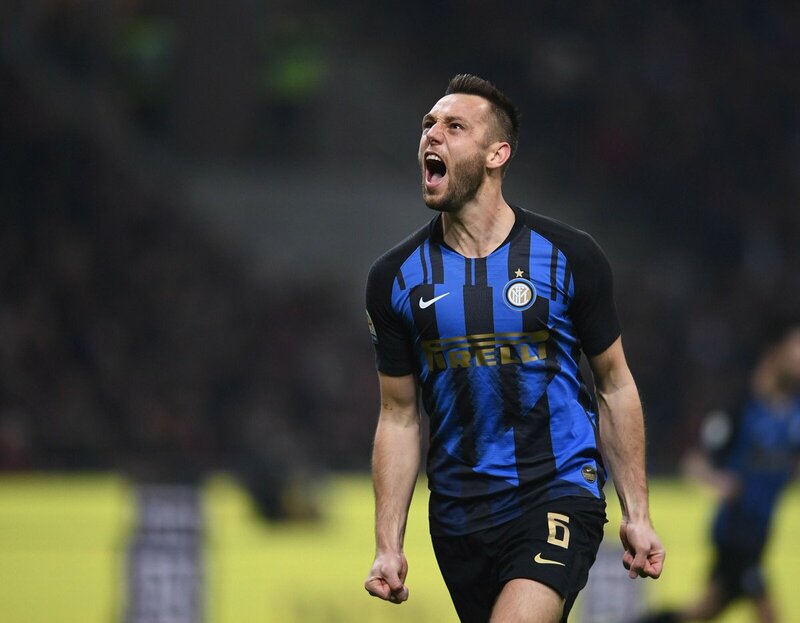 Inter Milan defender Stefan di Vrij has said that he is hoping to end the season on a high with the Nerazzurri by winning the rest of the league games. The Nerazzurri have experienced a mixed set of results in the backend of the season but they are nonetheless on course for a top four finish to the campaign. Speaking to reporters, De Vrij indicated that he is excited about the club’s run-in after recovering from the recent injury concern. Furthermore, he spoke about the objective of winning the remaining seven games of the season such that the club can comfortably secure Champions League qualification for the second year running. Inter have lacked the consistency in league form since the winter break and they have nonetheless remained in the Champions League places with the likes of AC Milan, Roma and Atalanta below them equally dropping points. At the present moment, Luciano Spalletti’s side are placed third with a five-point advantage over fifth-placed Atalanta BC, but they can’t afford any slip-ups against Frosinone this weekend with difficult games against Napoli, Juventus and Roma to encounter before the end of the season. Inter secured a comfortable 3-0 win over Frosinone during the previous meeting with Keita Diao bagging a brace. Lautaro Martinez notched the other goal for the team.